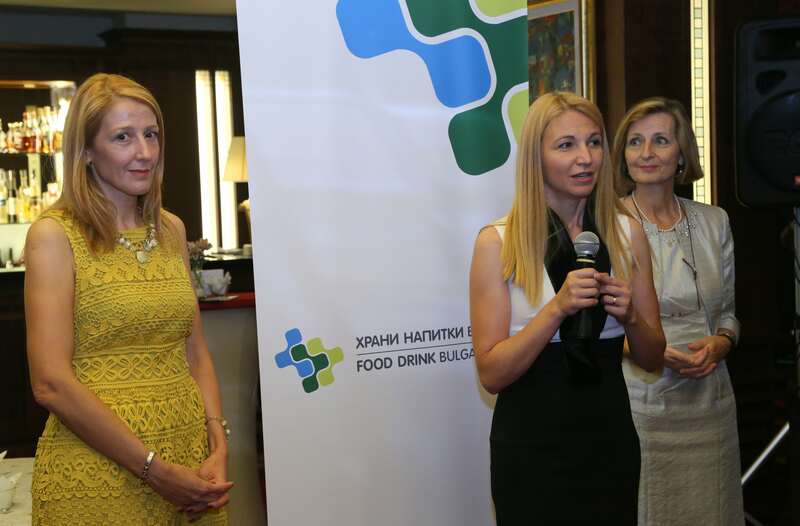 The official presentation of the Food Drink Bulgaria Association took place on 5-th of July 2018. in Grand Hotel Sofia. More than 100 guests attended the cocktail. 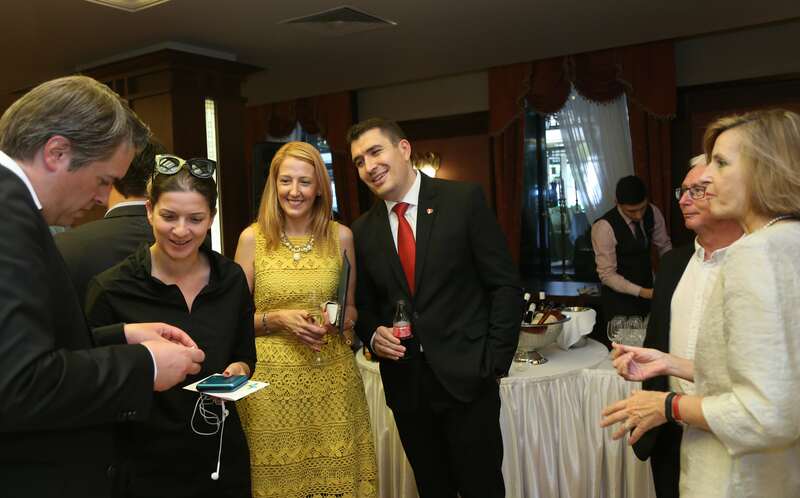 The event was attended by the head of the Representation of the European Commission in Bulgaria Mr. Ognian Zlatev, the Chairman of the Parliamentary Commission on Economic Policy Mr. Petar Kanev, representatives of diplomatic missions, MPs, representatives of business, branch and employers' organizations as well as journalists. 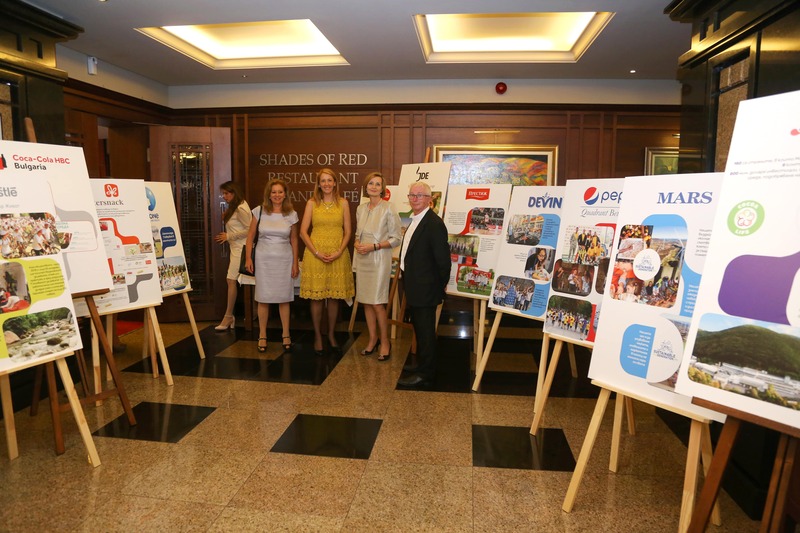 A special guest on the official presentation of the newly established Association was Mella Frewen, Director General of the FoodDrinkEurope Association, which brings together 26 National Federation in the food and drink industry. 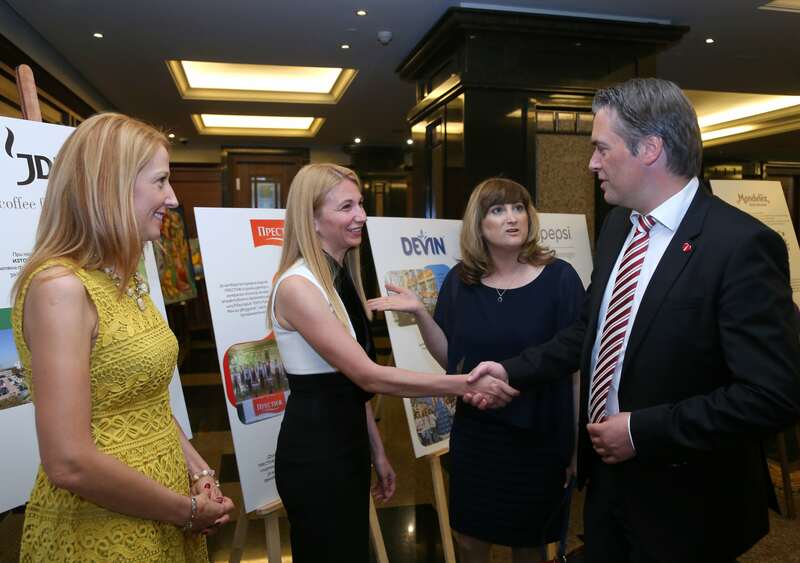 Mrs. Frewen once again stressed the importance of the Food Drink Bulgaria Association being a member of the FoodDrinkEurope Association and that business in the sector being united. 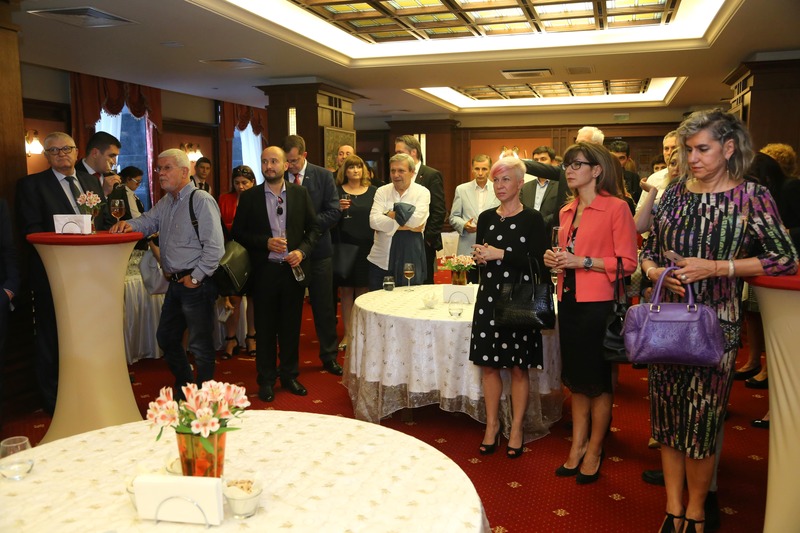 Mrs. Svetla Lesova, the Chairman of the Board of “Food Drink Bulgaria”, presented the goals of the organization and stressed: "We, as responsible companies, have placed our attention on the consumer’s interest. Today, more than ever, consumers are interested in the quality of food they buy and we believe it is important for society to be able to follow a constructive dialogue between businesses and institutions on all topics. Our expertise would help us find the right solutions, and by reinforcing self-regulation in the sector, we will prove that we are responsible." 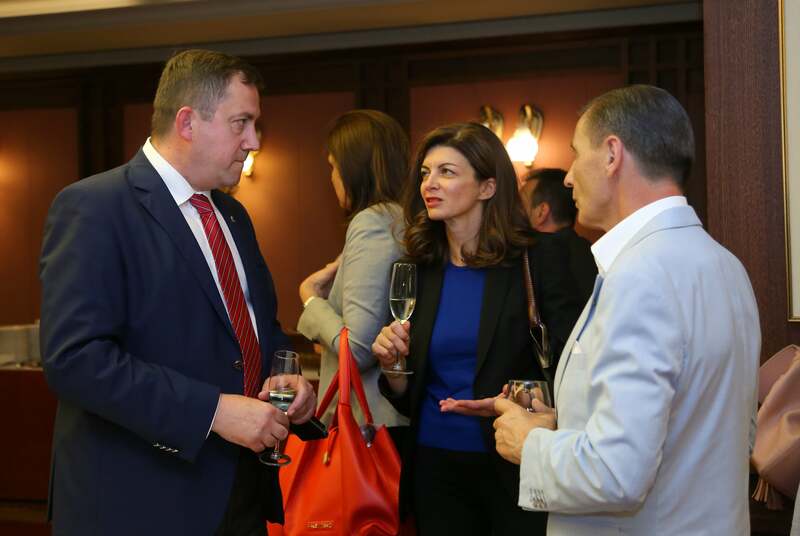 The Minister of Economy Emil Karanikolov also sent congratulations on the establishment of Food Drink Bulgaria Association:" I am convinced that the newly established organization will work for a more favorable business environment for the development of this important economic branch."